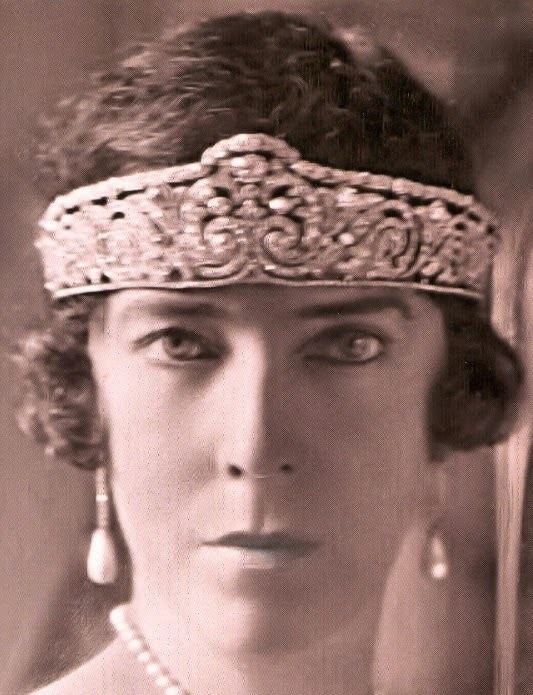 Creation: This tiara was made by Cartier in 1910. This is such a fabulous website/blog. Why isn't there more followers?? OsS, are you associated with this?? 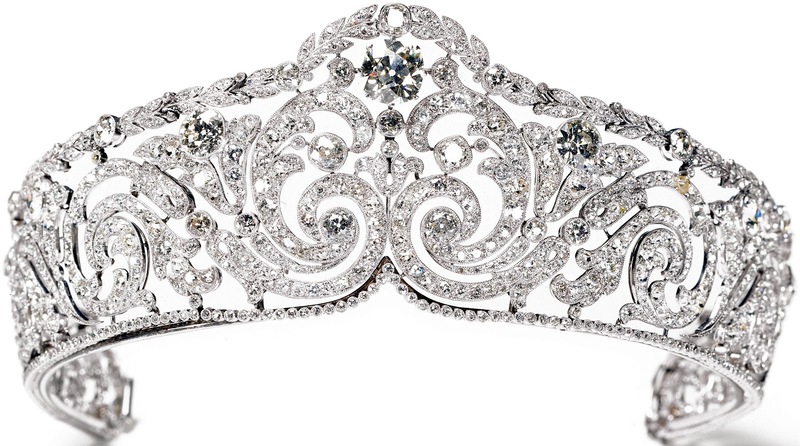 It seems to be similar to what you do for us....giving us this mind-boggling info about jewels, etc. 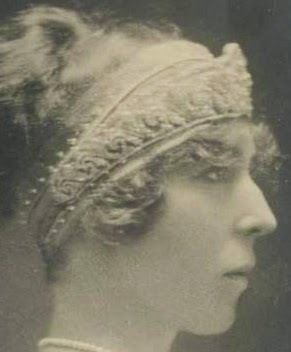 Found a photo of 'Princess' Lilian of Rethy wearing just this tiara in the Alexander Palace Time Machine website, which is a forum on Romanov and Russian royalty. Nice photo, thought you might what to add to your collection. Thank you for sharing your passion, I have enjoyed seeing all these jewels.